From TIG welding, to Arc welding and MIG welding, Response utilizes many different processes to help you with a single section, prototype part, or large production run. We are fully qualified in all aspects of our services and provide unparalleled expertise in welding metal forming tools, dies, and injection molds. Flexibility, high quality welds and pinpoint control in the heat-affected zone, are just a few of the benefits of the TIG welding process. TIG welding can be used to join almost all metals and is used most extensively where the weld quality is of the utmost importance. Working in conjunction with inert gases such as Argon and Helium, TIG welding provides excellent control of the root pass and has less contamination providing more precise and higher quality weld penetration. TIG welding can be used to weld anything from thinner-gauge materials up to 1/2″ thick. Whether a die fails in production or an engineering change is required, your down time for repairs or rework costs you valuable production time and money. At Response, our team of experienced of AWS and ASME certified welders have an unsurpassed knowledge of the materials to be welded. 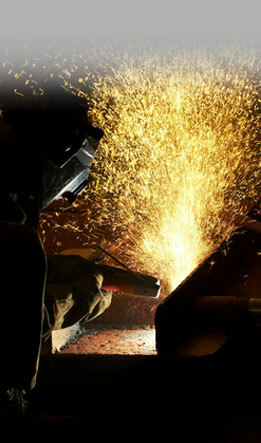 This allows us to provide welding solutions that stand up to your toughest demands for peak performance and durability. We can process any size job and return it back to you for continued production with the fastest service possible. 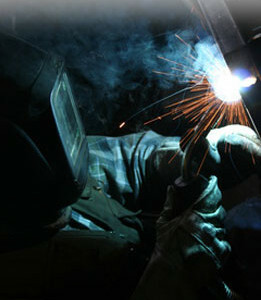 We utilize the latest advances in temperature controlled TIG welding, Micro TIG Welding,. By using a high-powered microscope, Micro TIG offers superior control of weld placement while maintaining structural integrity with less residual stress. Because Micro TIG produces minimal heat and buildup, it provides longer lasting welds that require minimal machining. Micro TIG can be used for tool, die, injection molds and specialized welding processes for various medical industries. We can repair the smallest of details and weld a wide array of materials including hardened and stainless steels.